Big sirloin cut with bone. 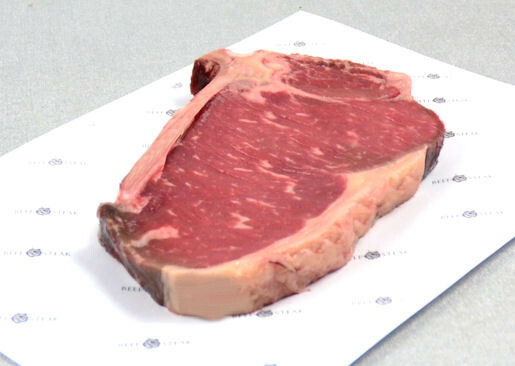 The Cote a L'os is the sirloin cut with bone. Aged to give even more taste to the product. Another famous name of this steak is the Delmonico steak. This steak is especially in Southern Europe very popular.